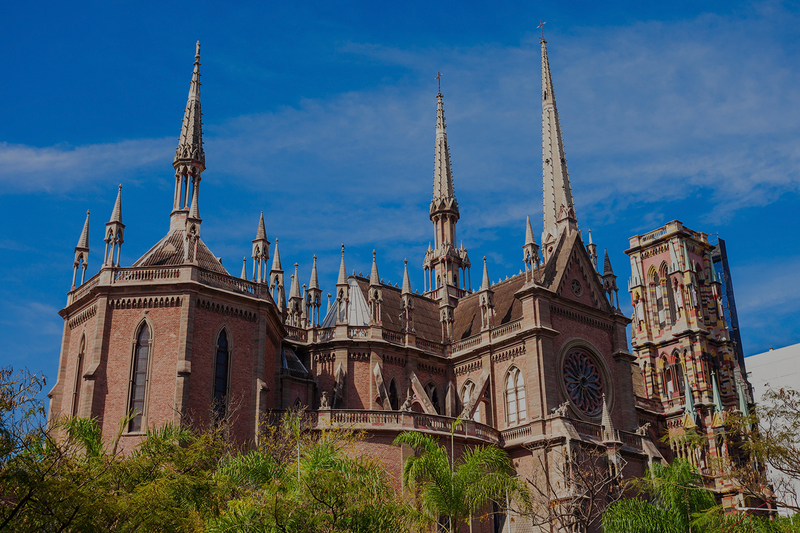 Tourist or business visas for Argentina are not required for U.S. citizens. If your not a U.S. citizen, let TravelVisa.com guide you through the visa application for Argentina and help you obtain your Argentina visa in time for your trip! U.S. citizens may enter the Argentina as a tourist or for business without an visa and may stay up to 90 days. Expired or damaged passport may not be allowed to enter and could be sent back to the U.S. at their own expense. Be sure to visit the U.S. State Department website for the latest travel advisories related to Argentina. And it’s always important when traveling abroad to understand the health and vaccination protocols outlined by the Centers for Disease Control.